Located in the central city within walking distance to Parliament and Wellington's financial district. 129 beautifully appointed guest rooms and suites with complimentary WIFI. Hotel facilities include a gym, Jardin Grill for contemporary fine dining and The Green Room for coffee through to cocktails. A dedicated floor of three conference rooms, and a bespoke boardroom connected with a convivial pre function area. Ideally positioned in the Central Business District and government hub, Sofitel Wellington is near the major tourist attractions. 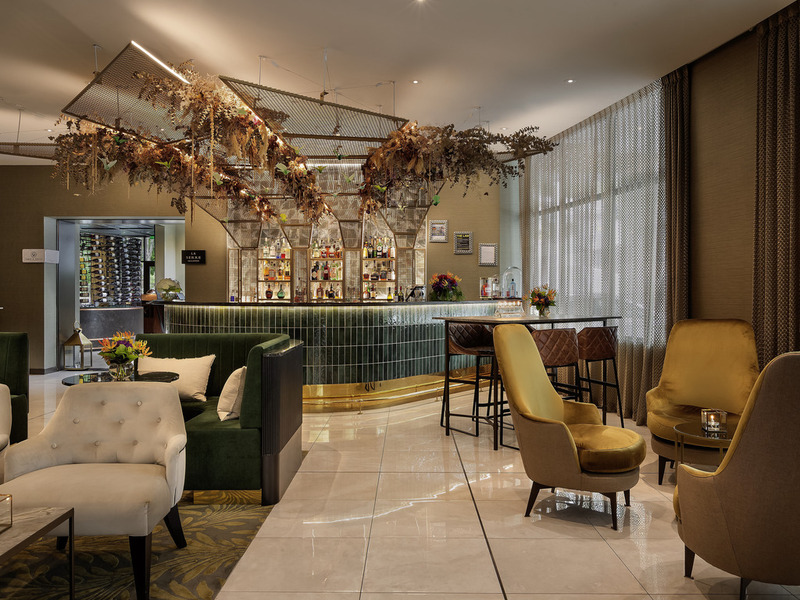 Rooms at the newest boutique luxury Sofitel Wellington are lavishly decorated with exclusive designer finishes and offer either garden or city views. Each room features a Sofitel MyBed, French amenities, personal espresso machine and Smart TV. The upmarket, relaxed restaurant is ideal for elegant dining. Guests can also choose to gather with friends, clients and colleagues around the fire pit or sheltered alfresco courtyard. The Green Room is the perfect retreat to indulge in a light meal or enjoy our delectable beverages. A chic, stylish haven hovering above the hustle and bustle of the inner city buzz. 지은지 얼마되지 않은 시설이라 깔끔하고 청결합니다. 5성급 호텔다운 서비스에 만족했습니다(청소 도와주시는 분들도 굉장히 친절하십니다). 단지 레스토랑의 직원분들께서 메뉴를 자꾸 가져가셔서 다음 오더 때 메뉴를 다시 달라고하기가 조감 불편했습니다. (물론 이점은 손님마다 다를것이라고 생각합니다) 다만 시티에서 조금 외곽에 위치하고 있어 도보로이동하기엔 조금 무리가 있고 웰링턴의 여타호텔들과 마찬가지로 주차가 조금 불편합니다. 모든 서비스 만족, 그러나 방 청소는 전반적으로 좋지 않았다 저녁식사가 별로 맛있지가 않았다.